If for nothing else, today's Wednesday Whim is purely for the cuteness factor. 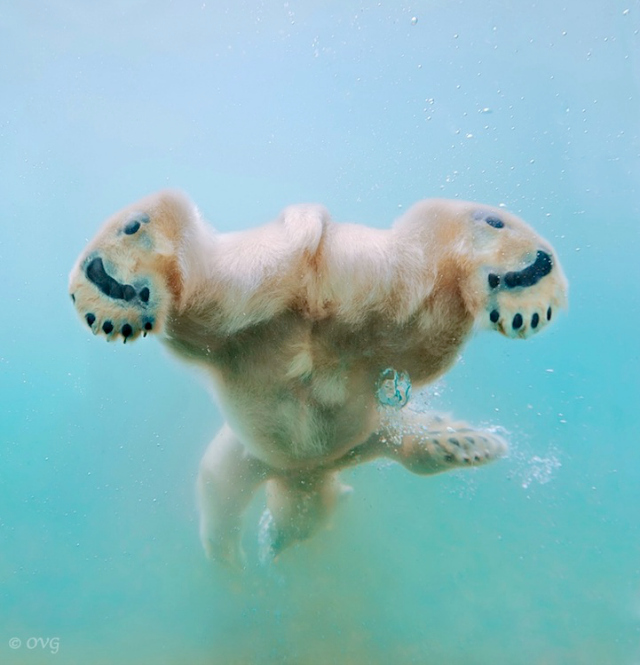 Russian-based life photographer, Olga Gladysheva has captured a polar bear "ballet dancing" in the water. My friend sent me a link and I just about died from the photos. 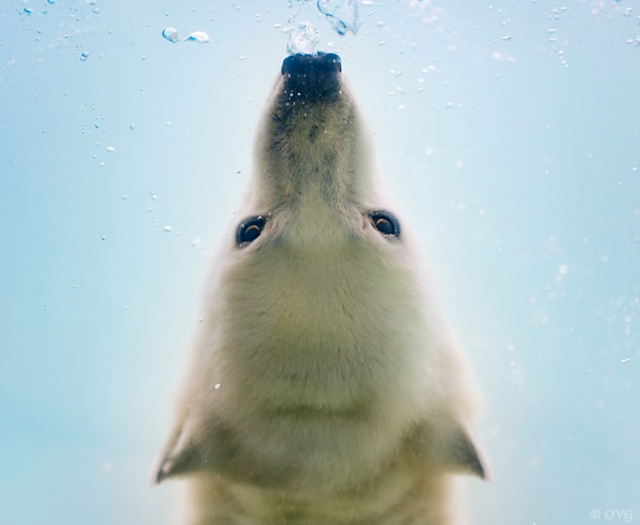 I have a soft spot for cute animal photos and this is no exception. 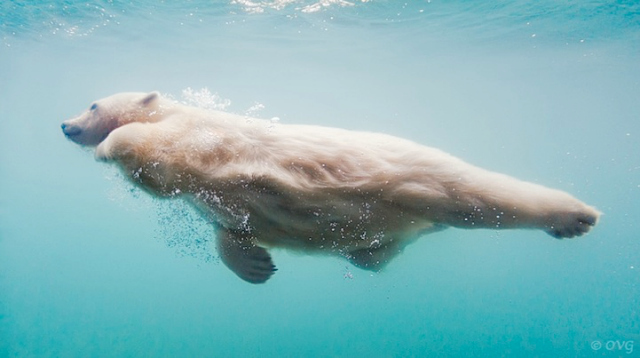 The bear is adorably graceful in the water. 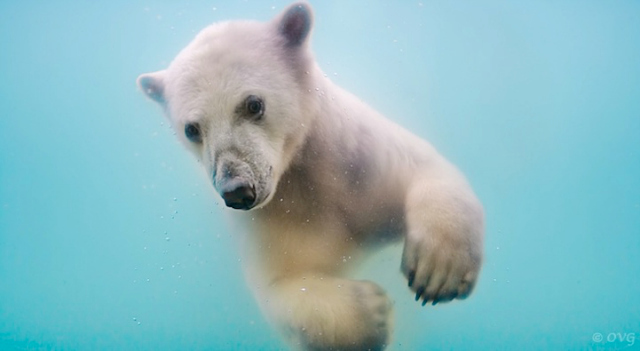 My favorite is the shot of the bear's paws (second to last in this post). Which one is your favorite? See more of Olga Gladysheva's work here. 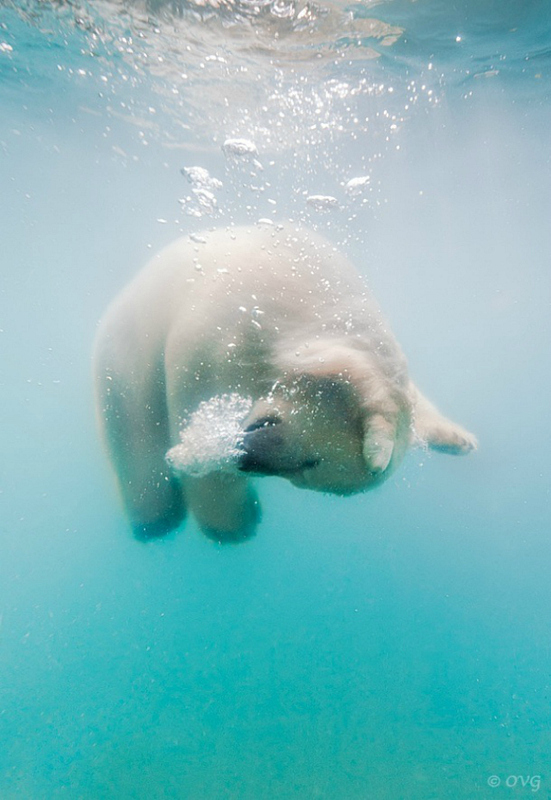 Nancy, I love watching polar bears swim! These photos are amazing. He did an excellent job taking them. I love your Wednesday Whims! The paws are so awesome!